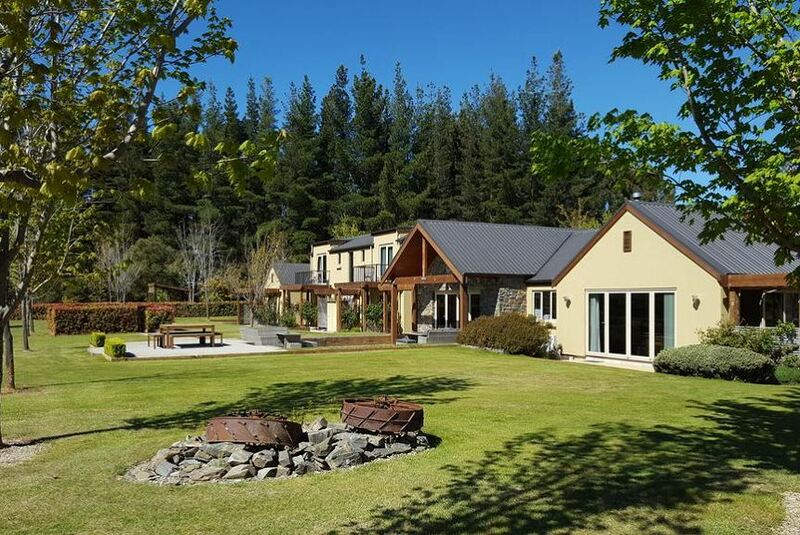 Set on a maple tree plantation just 7 minutes' drive from Wanaka's town centre, Maple Lodge offers luxurious bed and breakfast accommodation with a private patio and stunning mountain views. Guests enjoy a hot tub and free Wi-Fi. Relax in the homely atmosphere of the Maple Lodge, a modern property full of charming touches and country style. Guests can relax in the stylish lounge area which offers a log fireplace. All air-conditioned suites are individually decorated, and include an HD LED TV and an iPod docking station. Each has a bathroom with a walk-in shower, heated flooring, fluffy bathrobes and deluxe toiletries. Continent and cooked breakfast options are available and are prepared using local produce when possible. Breakfast can be served either in the dining room or out on the terrace.